Pregnancy! What a crazy adventure it is! I’m one of those women who love being pregnant. 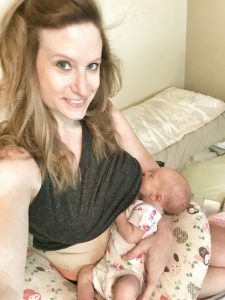 It’s such a miracle to see how our bodies transform to accommodate these little growing lives: however, I’m not a fan of how I feel in those first few weeks postpartum so if I can find some relief from the discomfort, count me in! On September 5, I had a repeat C-section (the first was 3 years ago to deliver twins). Having been through the process once before, I had an idea of what to expect postpartum. 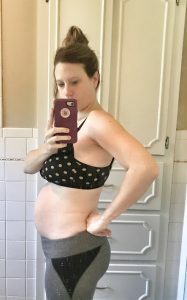 I couldn’t wait to get my belly into my Bellefit Corset. Ideally, you should begin wearing it 3-5 days post delivery. In my case, I developed ileus after surgery so I had to postpone until I was healed. First chance I got to slip that corset on (at 12 days postpartum) I jumped at the chance and have barely taken it off since! 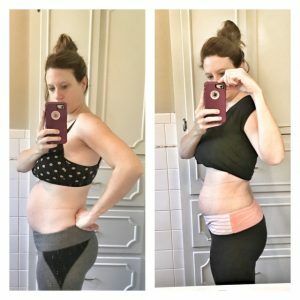 Once I began wearing my Bellefit Corset, I felt instant relief. My core felt supported. My incision and back both hurt less thanks to the compression. 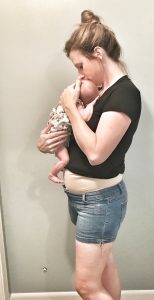 Nursing and bending over to change diapers became easier as well. 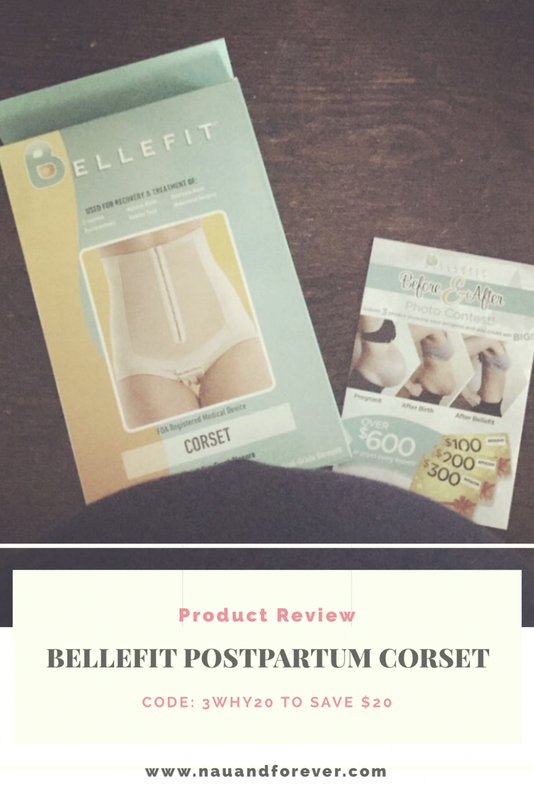 According to the Bellefit website: “Bellefit compression girdles and corsets work by drawing in stretched abdominal muscles providing a 360° support structure around the torso, thus, reducing strain on ligaments and joints in the lower back, pelvis, and buttocks.” I can attest to this from my experience. The support I feel from my corset is fantastic. You are advised to wear your girdle or corset 12-24 hours a day. They also recommend waiting until you are 36 weeks pregnant to order to insure you get the correct size. Customer service is wonderful so if you ever have any questions regarding what size or which style to get, they will help you! You can wear one after vaginal delivery or C-section too. 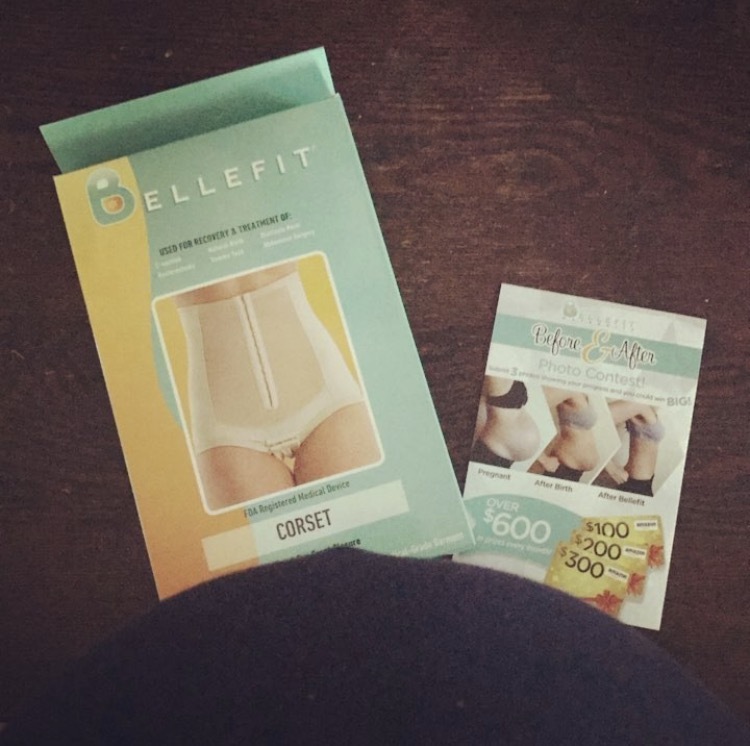 I would recommend a Bellefit corset or girdle to every mama. We spend 9 months supporting and growing these precious lives. It’s so nice to find something that will support us after we deliver.